In January 1952, two young men from Buenos Aires set out to explore South America on 'La Poderosa', the Powerful One: a 500cc Norton. One of them was the twenty-three-year-old Che Guevara. 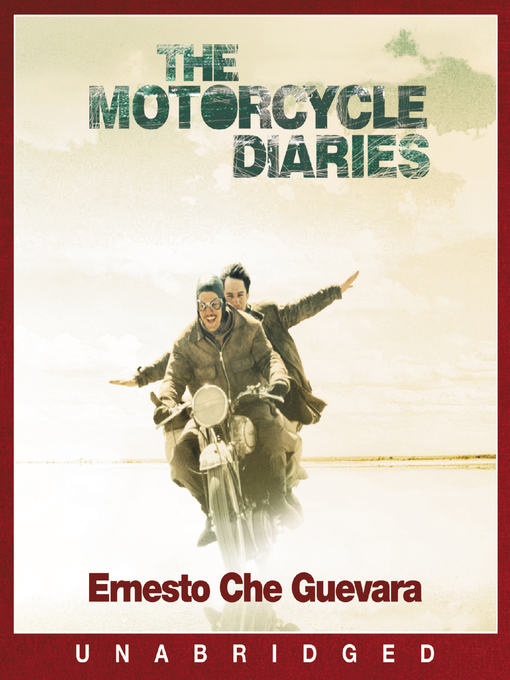 Written eight years before the Cuban Revolution, these are Che's diaries – full of disasters and discoveries, high drama, low comedy and laddish improvisations. During his travels through Argentina, Chile, Peru and Venezuela, Che's main concerns are where the next drink is coming from, where the next bed is to be found and who might be around to share it. Che becomes a stowaway, a fireman and a football coach; he sometimes falls in love and frequently falls off the motorbike. Within a decade the whole world would know his name. His trip might have been an adventure of a lifetime – had his lifetime not turned into a much greater adventure.